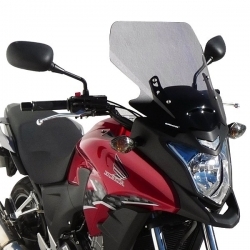 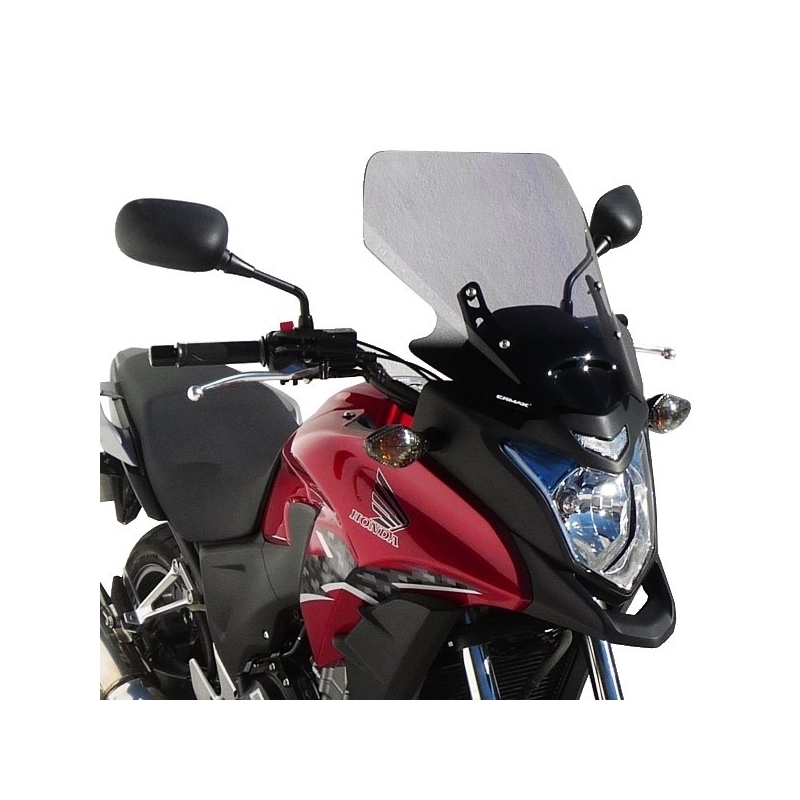 Ermax Touring windshield for CB500X. 10cm higher than OEM shield. 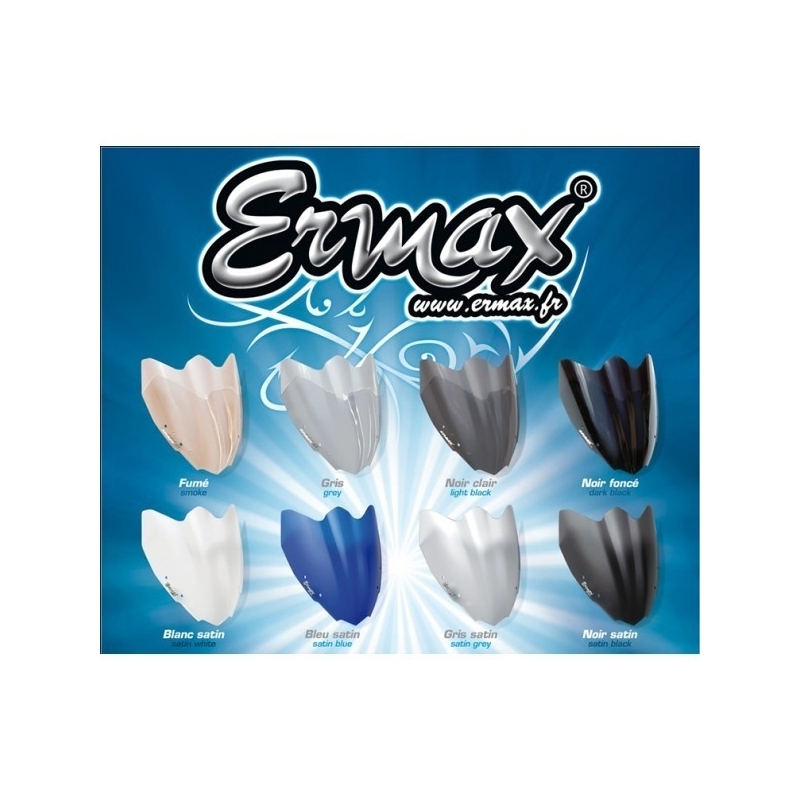 Avaible in different colors and finishes.